The Savoy is a place where classic elegance meets new-world sophistication. The hotel’s 267 luxury rooms and suites celebrate The Savoy’s dual historical influences, English Edwardian and Art Deco. 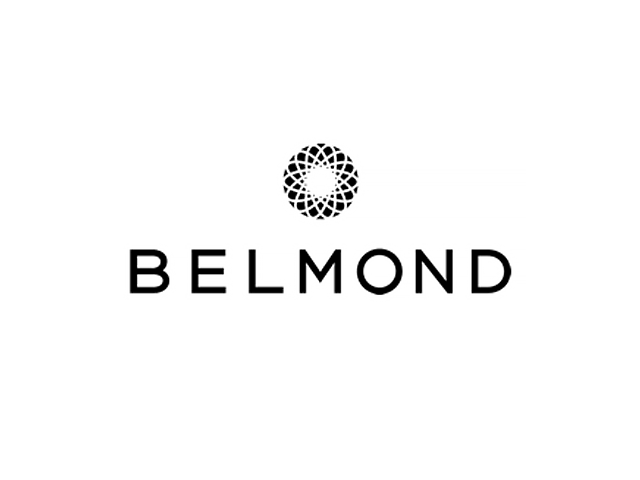 When it comes to a grand event, Belmond Maroma makes it truly extraordinary. This 63-room resort and spa provides the complete experience, with picture-perfect spots to gather or to escape à deux. Comprising 25 connecting canal houses dating from the 17th and 18th century, Pulitzer Amsterdam offers a unique blend of upmarket, traditional and modern Dutch craftsmanship among the city’s canals. 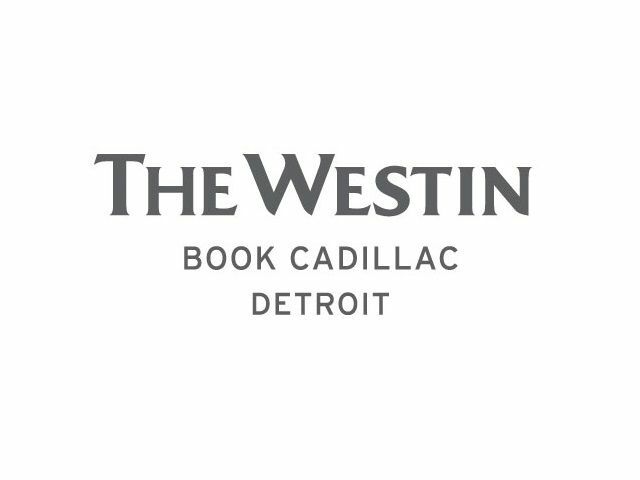 Built in 1924 and lovingly restored, The Westin Book Cadillac Detroit is a historic landmark in the heart of the city's resurgent downtown district. This luxury hotel offers a place to refresh, recharge and enhance your well-being.